Build up your reading list and hear from authors in all genres at these book events coming to New York City. Those looking for new fiction to discover this summer can head to special events at the city’s bookstores. McNally Jackson will welcome Inappropriation author Lexi Freiman July 26 to discuss her satiric look at an Australian girls’ school, while Greenlight Bookstore will offer an event July 31 with Amitava Kumar, whose book Immigrant, Montana tells the story of a young transplant in search of love (he’s joined by Jennifer Egan). On August 13, the Strand will present a panel discussion in which authors will discuss “bad” women and writing flawed heroines into existence. 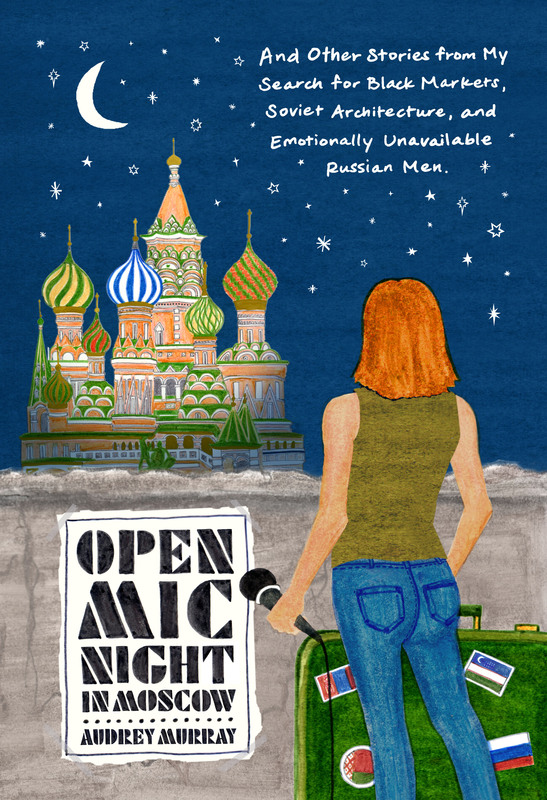 Other events this summer will feature authors who have turned their own stories into memoirs. Michael Scott Moore will share his experience of being captured by Somali pirates, which he chronicles in the book THE DESERT AND THE SEA: 977 Days Captive on the Somali Pirate Coast, at an event on July 23, while Audrey Murray will offer a different international take July 24 with a look at the writer and comedian’s year abroad in Russia. Those looking to hear more about the craft of writing can attend a discussion between Nell Painter and Vivian Gornick July 23 on turning life experience into a written narrative, and bookworms are likely to find solidarity with Edmund White, whose memoir The Unpublished Vice chronicles the ways reading has shaped White’s life and work. 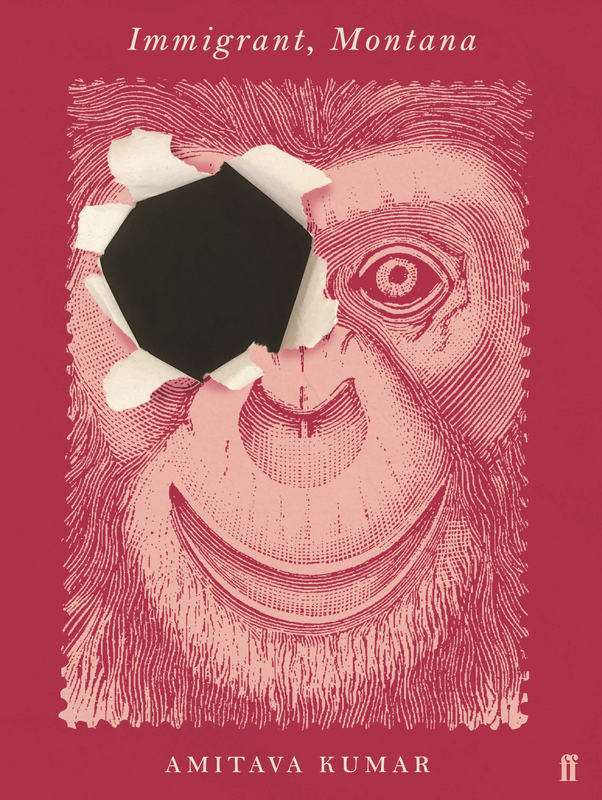 The author will discuss his memoir at Books Are Magic on July 25. Those looking for non-fiction stories that go a bit farther back also have plenty of historical books to learn about this summer. 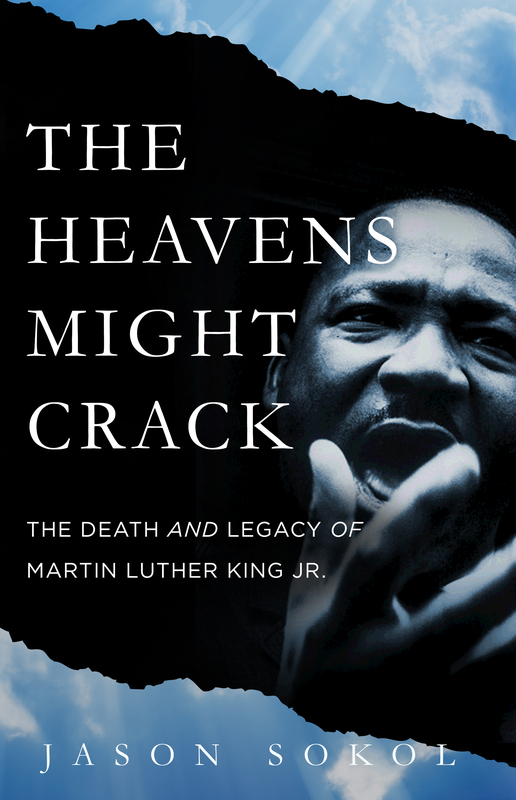 The Civil Rights movement will be a major focus at this summer’s events: Jason Sokol’s The Heavens Might Crack (discussed on July 23) focuses on the aftermath of Martin Luther King Jr.’s assassination, while Janet Dewar Bell’s book Lighting the Fires of Freedom (August 1) tells the oral histories of female African-American leaders who fought for civil rights. Historian Jeanne Theoharis presents a different take by debunking contemporary narratives of the fraught period with her new book A More Beautiful and Terrible History: The Uses and Misuses of Civil Rights History, which she will be discussing August 12. For those wishing to learn about a different era of American history, A Sovereign People author Carol Berkin will chronicle the first decade of the federal government and how the U.S. forged a national identity on September 6. 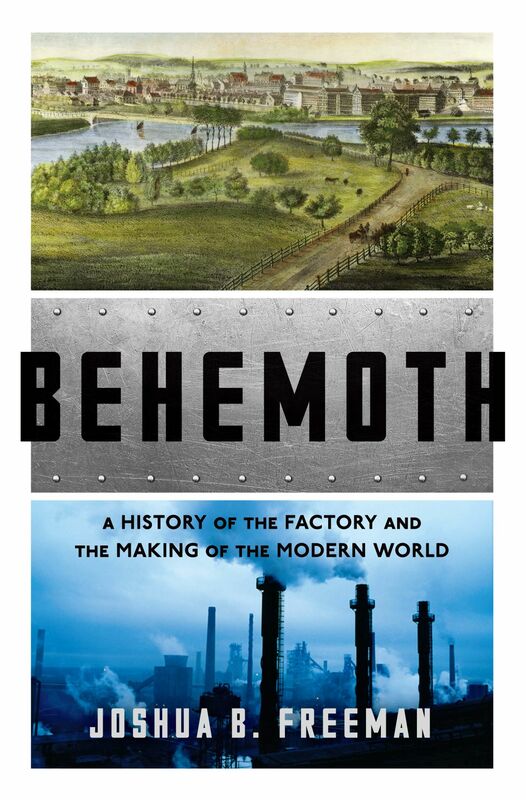 On July 31, Joshua B. Freeman will discuss the history of factories and the effects that industry has had on society at an event at the Brooklyn Historical Society. Those looking to discover the darker side of magic, meanwhile, can head to Tragic Magic on July 25, a talk exploring the histories of magicians who met a tragic fate while on the job with the author of Magic: The Complete Course. Of course, there’s also plenty to learn about and explore in our own contemporary culture. 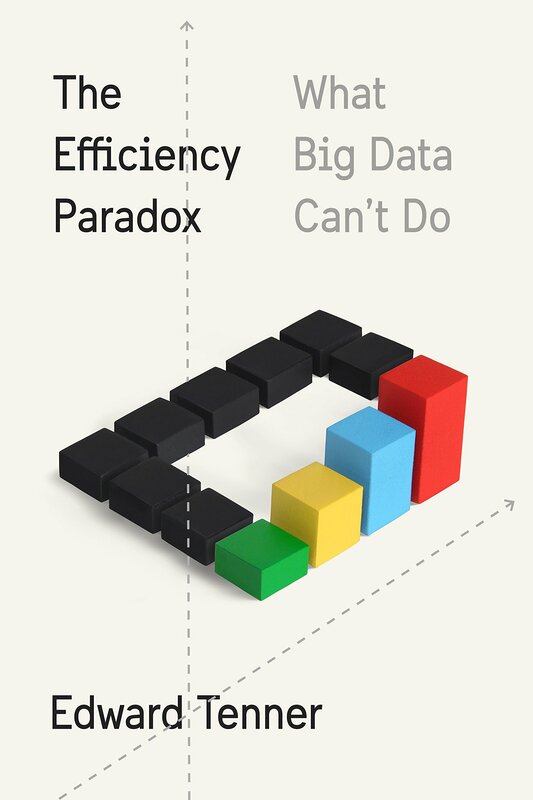 Delve into our quest for efficiency in the digital age with The Efficiency Paradox author Edward Tenner on August 1, or look into New York City’s own 21st-century transformation and gentrification with Vanishing New York author Jeremiah Moss on July 27. On July 20, delve into American Islamophobia and the roots behind our country’s irrational fear of the Muslim community with author Khaled A. Beydoun. While many of this summer’s literary events focus on full-length novels and non-fiction works, poetry fans will also have much to discover this July at the NYC Poetry Festival. 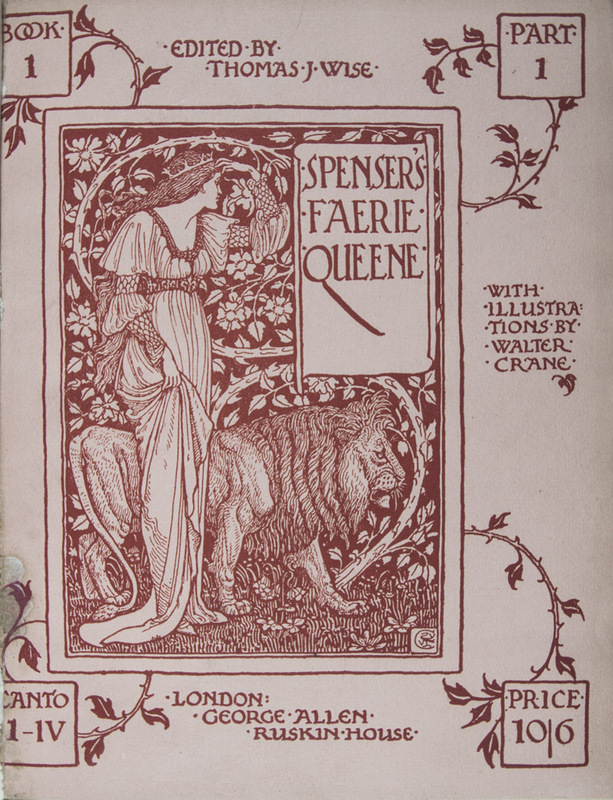 Become better “versed” in the genre at July 29 sessions on Poetry of Loneliness and Collaboration and the Dangerous Pleasure of Art, which dives deep into Edmund Spenser’s allegorical poem Faerie Queene. The poetry festival will also explore the intersection of poetry and politics on July 28; one session will consider how poetry can be used for civic engagement and constructing a new idea of citizenship, as pioneered by poet Sekou Sundiata. Another will look at epistles, which are letters written as poems, and how letter-writing can be both art and activism—complete with the chance to compose your own poetic piece. When a Nobel Laureate speaks, who listens? Sign up for Thought Gallery’s weekly Curriculum and get the best of smart NYC delivered right to your inbox.